Lavie Tidhar’s new novel, Osama, is now available for the Kindle on both Amazon and Amazon UK. 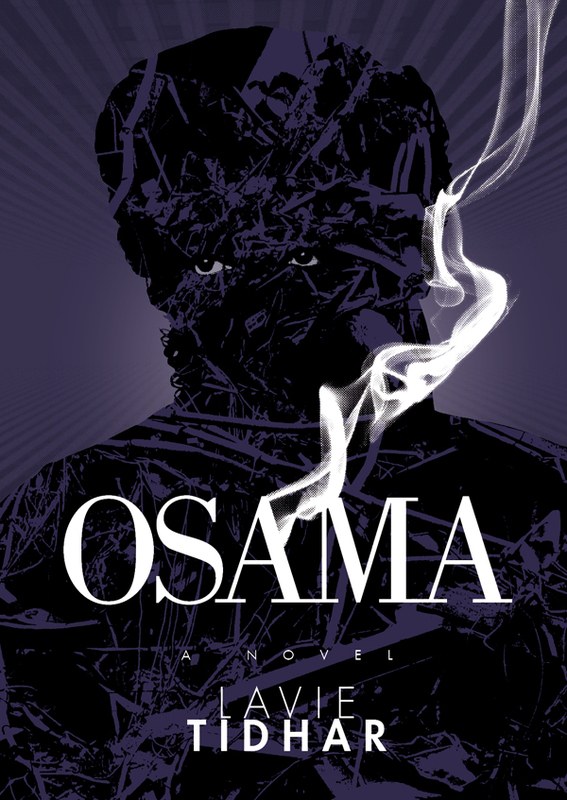 Osama, published by PS Publishing in the UK, has been called “intensely moving” by Interzone, and a “powerful and disturbing political fantasy by a talent who deserves the attention of all serious readers” by Strange Horizons. Tidhar is the author of the popular steampunk novels The Bookman and Camera Obscura, and is a current World Fantasy Award nominee for his work on the World SF Blog. PS Publishing is the award-winning publisher of limited hardcover editions by the likes of Stephen King, Ray Bradbury, China Mieville and Lawrence Block, among others. A DRM-free e-book edition of the novel, in mobi and epub formats, is also available directly from PS Publishing, as are the hardcover edition and a signed hardcover edition limited to just 100 copies.